The App we have all been waiting for!! 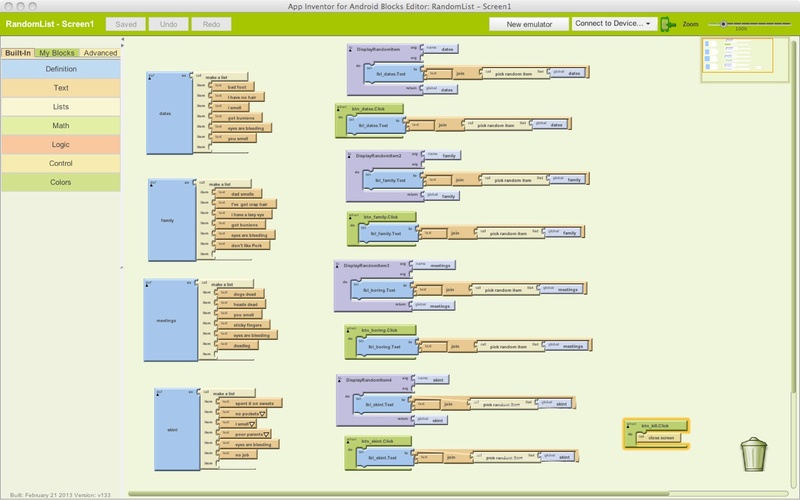 Created using MIT App Inventor - a great tool for rapid prototyping! In April during workshops at Sheffield Hallam University, Jenson Grant worked with a group of Y11 secondary school students to build the worlds most useful Mobile Phone App! During our design process we developed a design brief and thought about the user mechanics of the App. Why the user would want the App and what the user was going to get out of the experience. 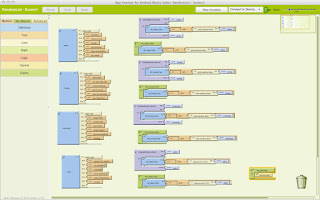 Blocks view shows you all the programming logic . You need the latest version of JAVA on your computer to run this! - thought about what we needed in our lives - what would make us excited! - sketched some designs and opened MIT App Inventor accounts. - tested and packaged the APP! 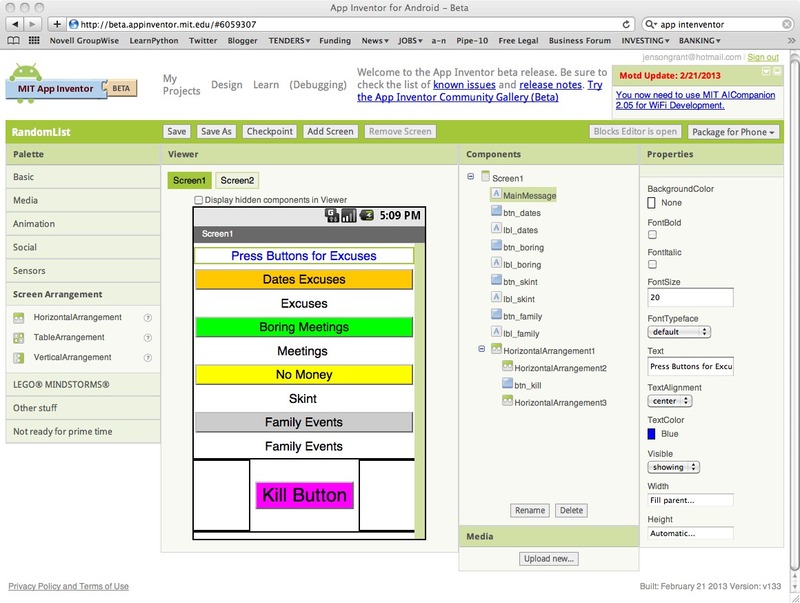 Our completed prototype ready for soft testing and distribution to our mobile device! 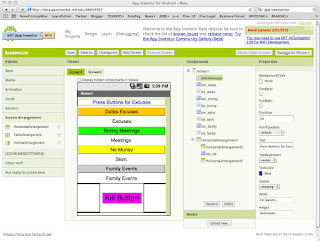 MIT App Inventor is a quick and easy to learn tool for rapid prototyping and we would need to make lots of changes to our app if we ever wanted to bring it to Market but as a quick and easy introduction - it was faultless! The create project is an initiative supported by Maxine Greaves at Sheffield Hallam University, to encourage young people to creatively engage in digital technologies.